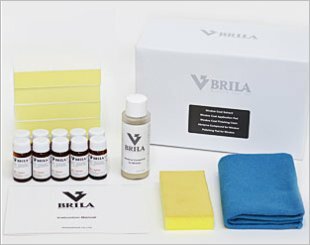 BRILA Total Car Coating System is a newly established brand based on proven experiences for more than 10 years in foreign and domestic countries. We provide car coating for body, wheels, windows and interior. 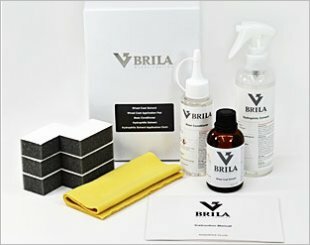 BRILA Interior Coating is a new type of coating system which utilises a bacteria avoidance response that is anti-bacterial, mould repellent, and deodorising. 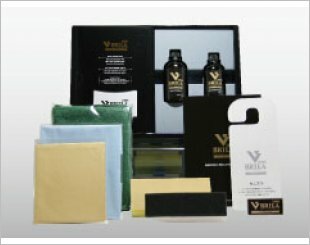 BRILA Wheel Coating possesses a self-cleaning effect via its superb super-hydrophilic properties. 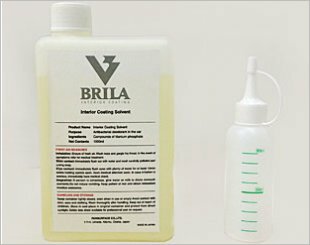 BRILA Window Coating possesses a combination of powerful water and oil repellent properties which allows superb durability and offers clear visibility.